...and a simpler view of the start. 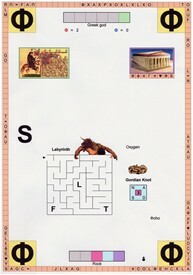 Here are some puzzles introduced a little later. 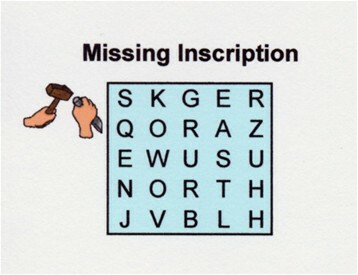 Three words can be found here, but what is the missing word? Who tells the truth and who is the liar? Have you solved some of these? 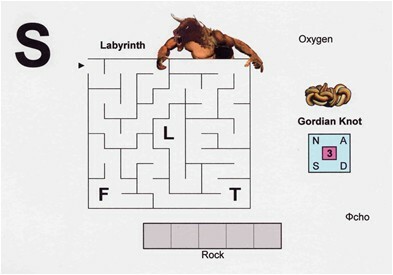 If so, you certainly have the skills to begin to solve THE RUNES. 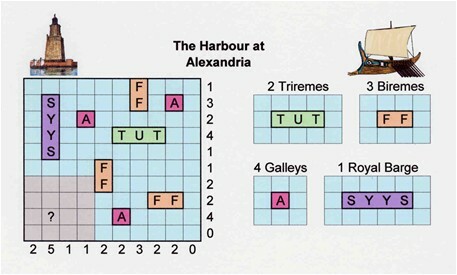 There are many other puzzle types introduced as THE RUNES progresses and they steadily become more challenging. ...over a total of 27 A4 pages. 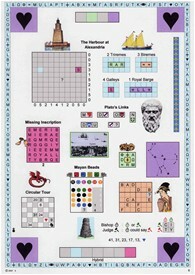 You will also discover how the solutions link together to create more puzzles that gradually reveal an ancient mystery. or click on "Send Message" in the top left menu. 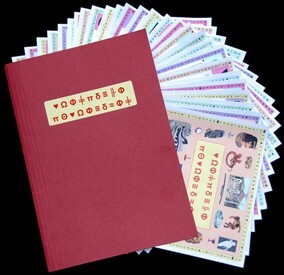 THE RUNES is available for £29.95 plus p&p. Click on "How to Order" in the menu on the left. Card details are not needed to order now.